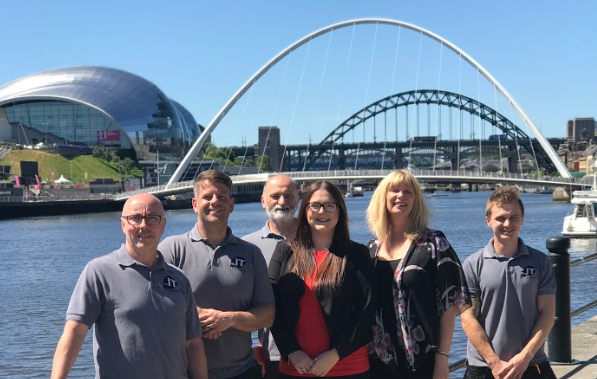 Find out more about NE IT Solutions and our awesome team behind the scenes. Click here to find out more about the many services that we can offer your business. Take a look at some photos of our past jobs that we have undertaken for our clients. Want to get in touch with us about our services? A member of our expert team is waiting. We are a one-stop shop for businesses within the north east region. We provide our customers with professional, friendly and reliable services so that you can go about your business with the minimum amount of disruption and ultimately , our aim is to help you drive your business forward.